Please be sure to read all of the information provided in the links below and to complete and return all necessary forms before the start of camp. We look forward to seeing you soon! 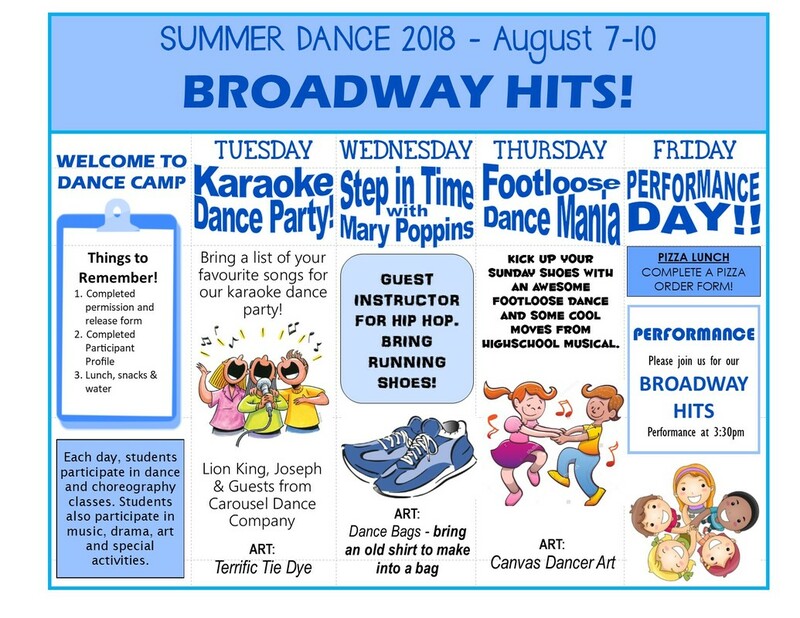 PROGRAM INFORMATION - weekly camp flyer which includes important camp info. PIZZA ORDER FORM - Friday is pizza day!